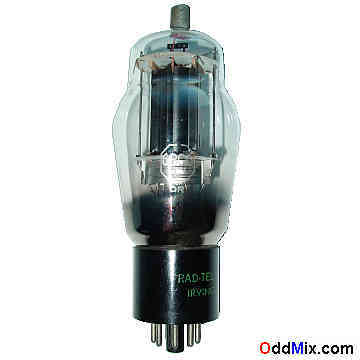 This is a genuine, original 6BG6G RCA Victor beam power electron tube. Developed as a mechanical redesign for the 6L6G to be used for TV service and Class A service in high power audio amplifiers. Excellent for replacement, antique radio, instrument, TV television restoration projects, experimentation, circuit research or to set up a private vacuum tube museum. It is OEM tube - used, tested, excellent condition.